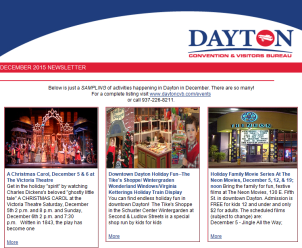 Founded in 1933, the Dayton Philharmonic Orchestra has a distinguished place in the Gem City&apos;s history as one of the Miami Valley&apos;s oldest and longest standing cultural institutions. Artistic Director and Conductor Neal Gittleman inspires each listener&apos;s imagination with his unique programming, in-depth comments, his easy-going style and infectious enthusiasm for music. His focus is to make symphonic music readily available, as well as appreciated, by all musical tastes. Monday-Friday, 10 a.m. to 6 p.m.; two hours before every performance.